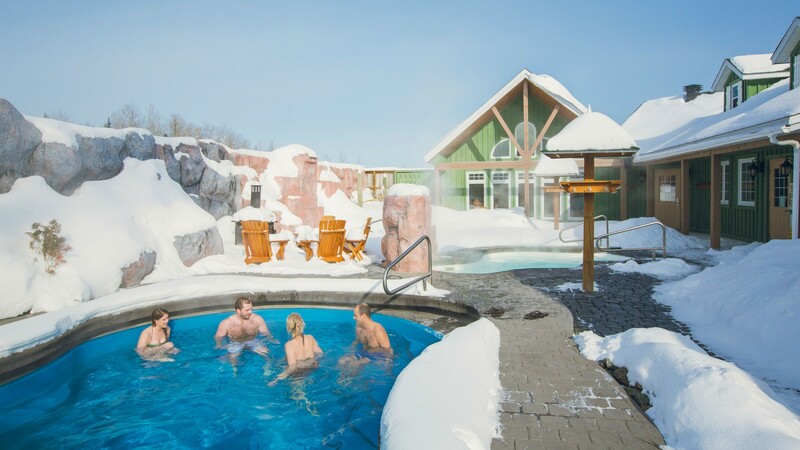 With beautiful, frosty landscapes and activity options ranging from dog sledding to skiing, winter is the best time of year to discover Northeastern Ontario. As the temps start to get seriously cold, it’s easy to fall into the habit of gritting our teeth and waiting for winter to be over, but one destination is encouraging Ontarians to not just make it through winter, but to embrace the best of the season. Whether you want to snowshoe through scenic landscapes, learn how to icefish or view colourful birds, elk and other wildlife, there’s no better place than Northeastern Ontario to experience the wonders of winter. 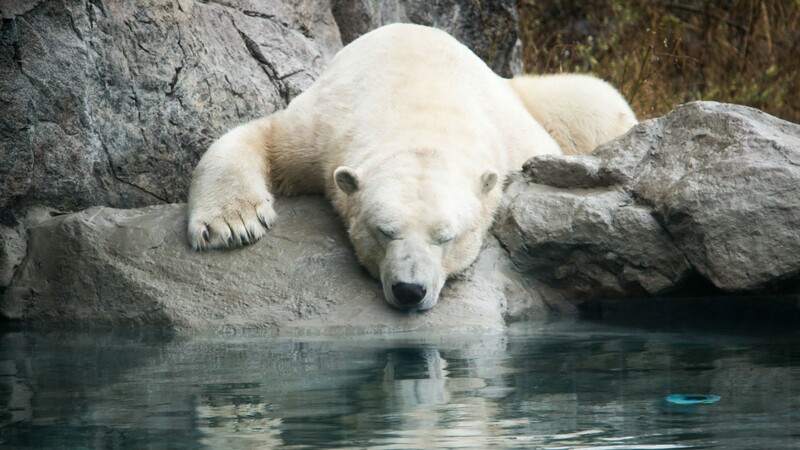 Visit the world’s largest natural polar bear enclosure in the town of Cochrane. The Cochrane Polar Bear Habitat (CPBH) is internationally-recognized for its high animal care standards, educational programs and research partnerships. Explore this 75-acre facility and learn about the challenges polar bears are facing as a result of climate change. 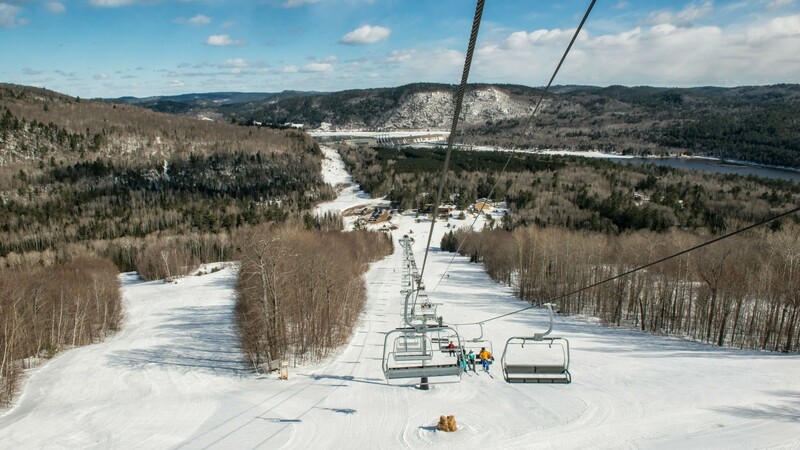 Take on Ontario’s longest ski run at Antoine Mountain in Mattawa Voyageur Country, which stretches 3 kilometres from top to bottom for a dramatic 630 foot vertical. Or if skating is more your speed, you’ll have dozens of frozen ponds, lakes, trails and indoor arenas to choose from, including the 1.5-kilometre-long Ramsey Lake Skating Path in Sudbury. With 11 Snow Tour Trail Loops and one of the longest riding seasons in the province, Northeastern Ontario is also a top destination for snowmobiling excursions. Or you might opt to spend an overnight ice fishing on North Bay’s massive Lake Nipissing. 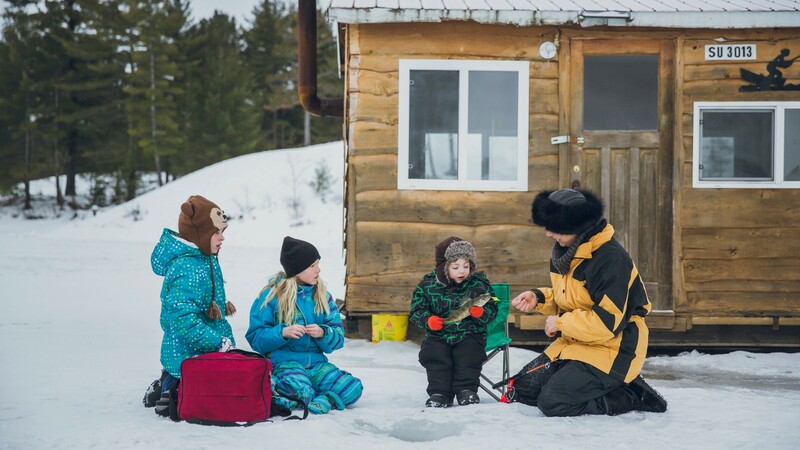 Try your luck catching whitefish, lake trout, northern pike and other species, and cozy up in one of the over 2,000 ice fishing huts found across the lake. Winter is also a prime time for bird-watching. Northeastern Ontario is home to more than 60 species of birds and they’re particularly easy to spot in the winter, when the leaves of most trees are bare. You’ll have a chance to see a variety of woodpeckers and song birds, as well as majestic species like bald eagles and snowy owls, in places like the Hilliardton Marsh and Laurier Woods Conservation Area. Get ready for winter to be your new favourite season in Northeastern Ontario.